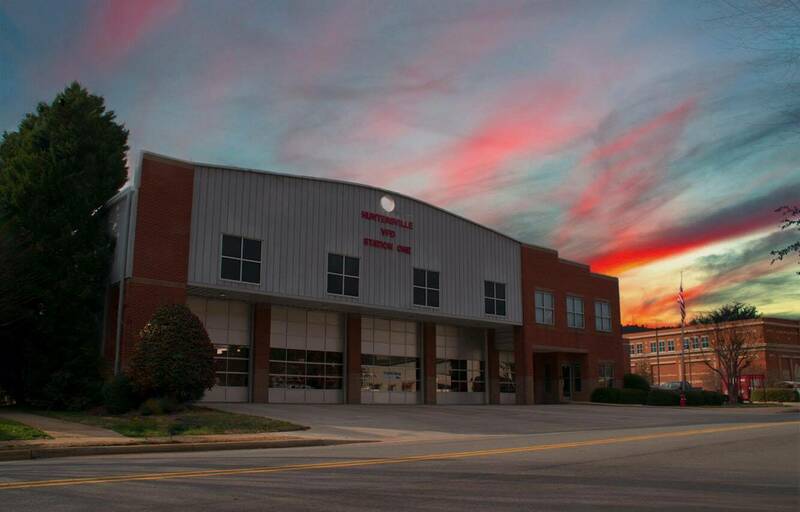 Home to: Engine 1, Ladder 1, Heavy Rescue 1, Tanker 1, Car 1, Brush 1, Squad 3 and Reserve Engine 11. 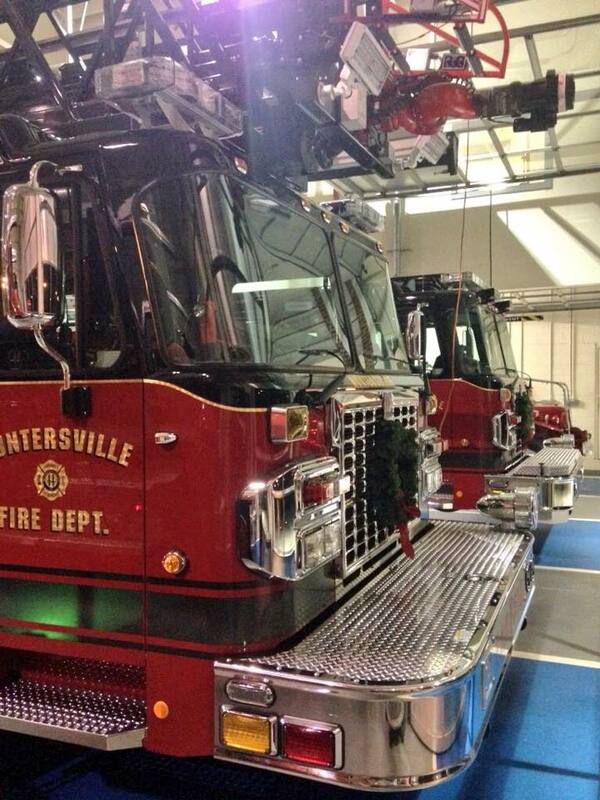 Huntersville FD is proud to support the Firefighter's Burned Children Fund! 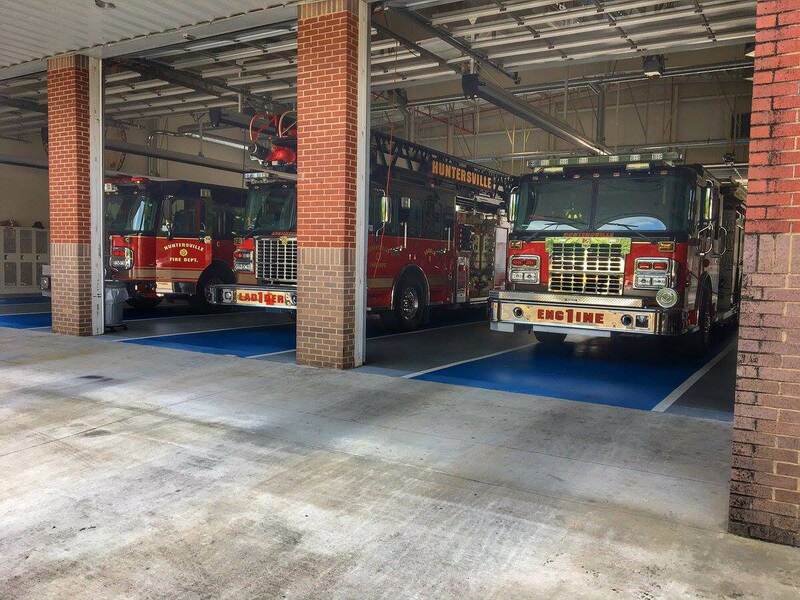 The aluminum can donation trailer is located in the side parking area of Station 1.